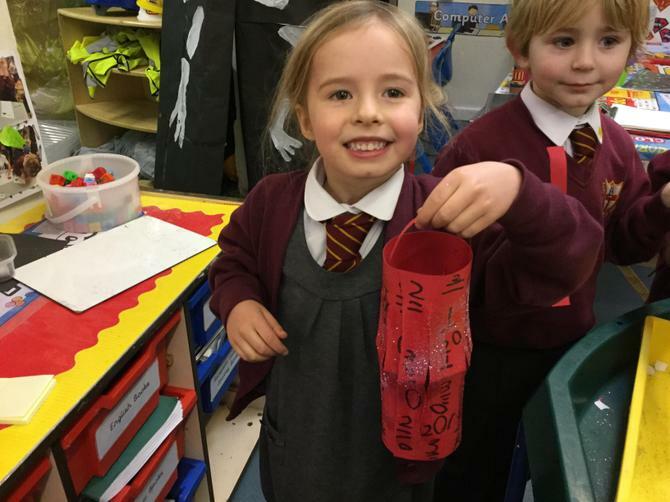 Celebrating the Chinese New Year - Multicultural visit! 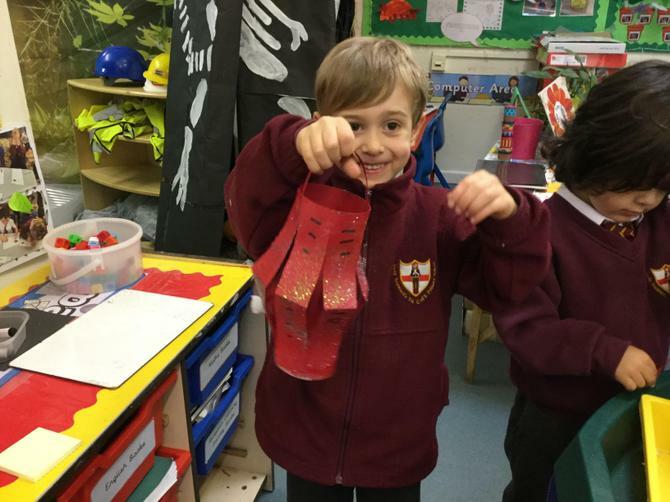 The whole school took a virtual visit to China on Tuesday 5th February 2019 to celebrate the Chinese New Year. 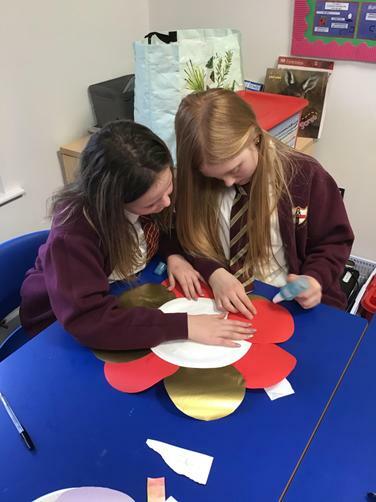 All of the classes participated in a range of activities aimed at deepening their understanding of the Chinese culture and way of life. 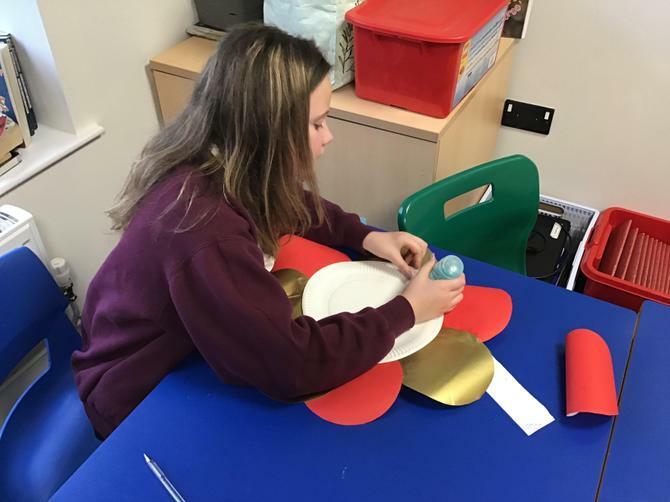 The children learnt about the Chinese language through songs as well as exploring famous Chinese proverbs within literacy. 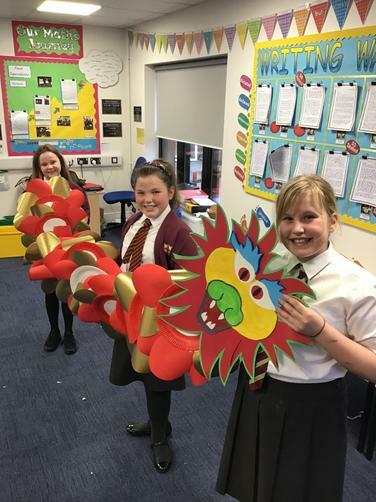 There was also some fantastic artwork created by the pupils including a huge Dragon which would be used as part of the New Year procession! 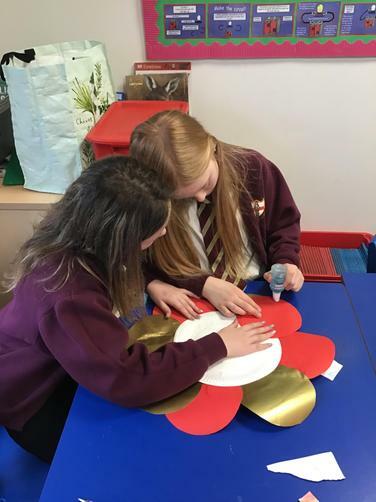 The school also enjoyed the chance to sample Chinese food as part of a themed lunch to celebrate the day.